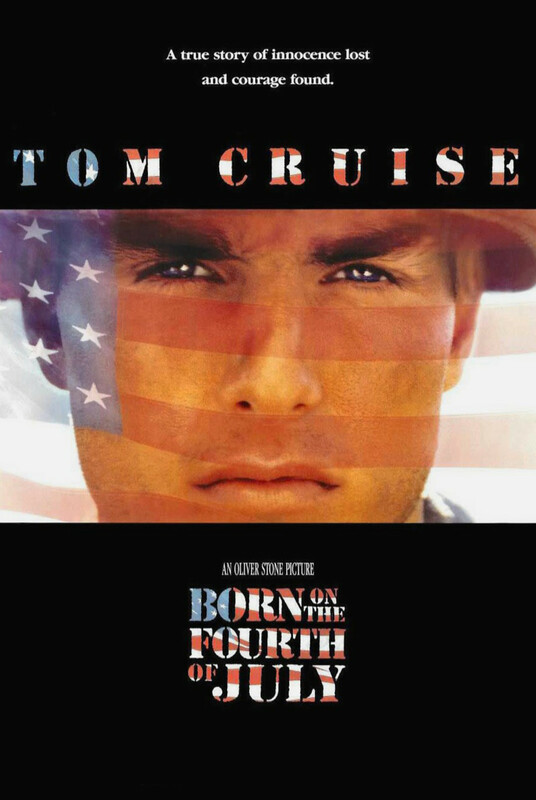 Born on the Fourth of July is the biography of Ron Kovic, a Marine veteran of the Vietnam War. After accidently killing one of his men, and then later becoming paralyzed, Kovic returns home and spends an exhausting amount of time in a veteran's hospital, spiraling him into depression and sadness. After being released, Kovic turns himself around and because of his feeling of betrayal by his country, becomes an anti-war and pro-human rights activist.